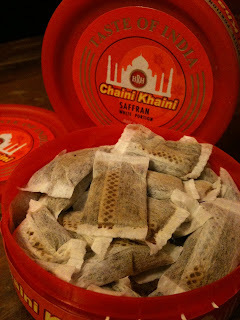 Snubie.com: Chaini Khaini Saffran Review. (Discontinued) 19 January 2011. Chaini Khaini Saffran Review. (Discontinued) 19 January 2011. A year ago (yesterday, in fact) on 18 January 2010, I reviewed Chaini Khaini Mango and Chaini Khaini Spice. 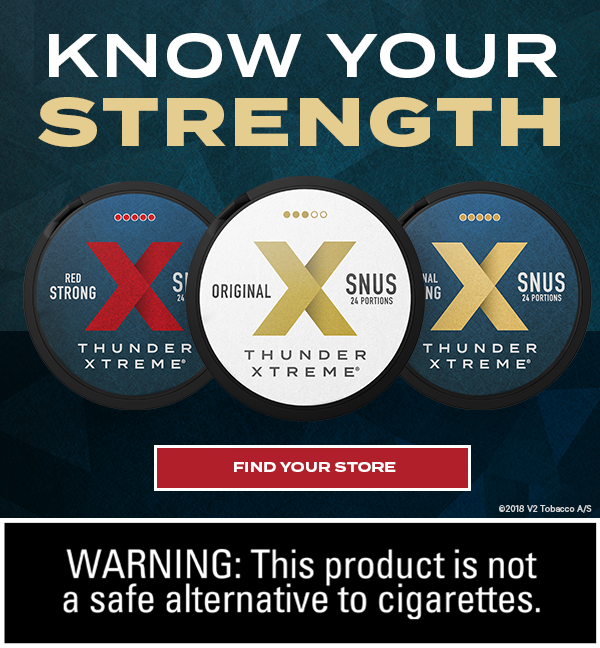 Now, here we are a year later and Harsh International has rolled out a new snus with the "Taste of India", this time with the Saffran (actually spelled Saffron) flavor! I had mixed feelings about this when I read it. 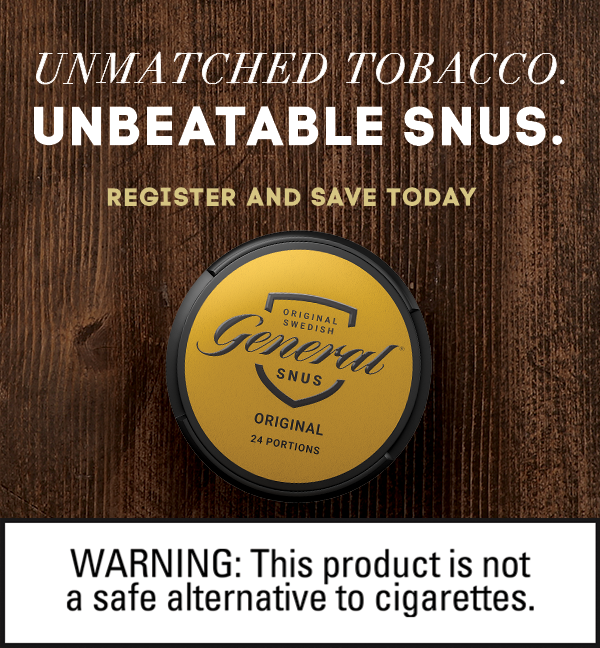 I was excited because I appreciated the unique profile of the previous two offerings from Harsh International, but then I was worried that the taste of Saffron wouldn't transfer well to a snus. For those who don't know what saffron is, I'll do a quick run down just to explain it. For those who do know - I bet you were as curious about how this flavor would transfer to a snus as I have been! 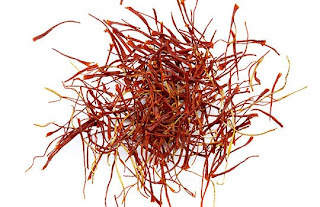 Saffron is a very expensive spice which comes from the flower saffron crocus. It is used a lot in Indian, Spanish, Iranian and Turkish foods. This stuff's not cheap - it can range from $500 a pound to $5,000 a pound. 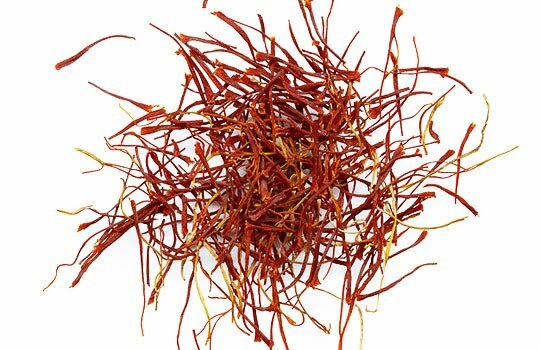 The flavor of saffron is really earthy - sometimes grassy or having the taste of hay but also with subtle sweet notes to it. It's a very unique herb. In the past, as you remember, I have a Culinary Arts background - and I used to use Saffron quite a bit in rice and potatoes, not just to give it that unique earthy/sweet flavor, but also to color the food itself - as that is a unique trait of saffron, it changes the color of the foods it is added to. Sometimes it's yellow, sometimes it's orange - it really just depends on the food itself. 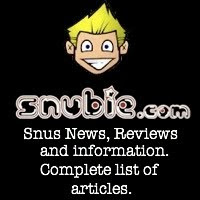 Okay, I know you're not here for a Food Network recipe, but an actual snus review. 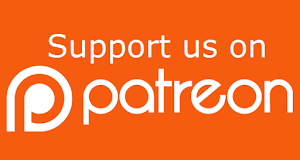 So let's talk about Chaini Khaini Saffran. If you've had Chaini Khaini before you'll notice that "Tiger Balm" aroma when you open the can that was present in the other snuses. That's not because this snus is made with Tiger Balm, but due to the presence of menthol and camphor in the snus. The presence of these two flavors add a really unique sweet and savory flavor to this snus. 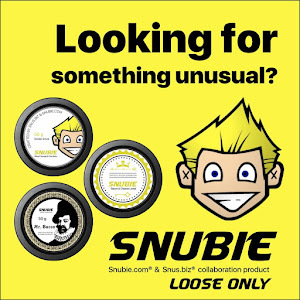 The difference between the previous two offerings is that this snus has a earthy aroma that rounds out the menthol/camphor that hits you as soon as you open the can. Not an earthy/tobacco aroma like with 0102 or other snuses that have this characteristic, but an earthy/grassy aroma - probably due to the presence of saffron. The portions are comfortable, not packed full, but very soft in the lip. 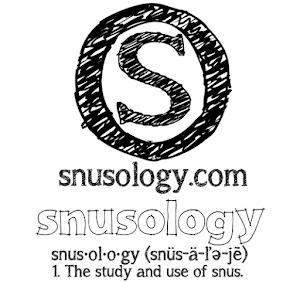 Alright, to be forward - this snus doesn't have a tobacco flavor. There's so much stuff going on in the taste profile that tobacco isn't something you can pick out easily. 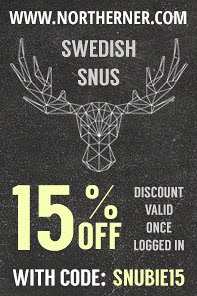 And if you like a salty snus like traditional Swedish snuses - this won't be something you'll have with this snus, it's very light in the salt department. The flavor starts off sweet, then develops into a very mild earthy flavor with menthol/camphor notes lingering around and hints of honey. It's not as flavorful as the previous two, it's much more balanced and mellow. If you're looking for something different - by all means try this out. The Chaini Khaini line is a unique offering that is an island in the ocean of bergamot. NOTE: This product is one that is currently not available from Northerner.com. 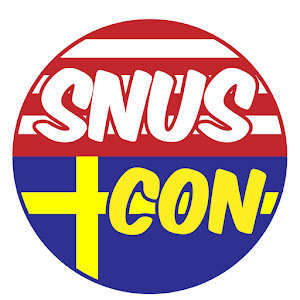 If you'd like to enjoy this snus, we suggest buying it from our friends at BuySnus.com. 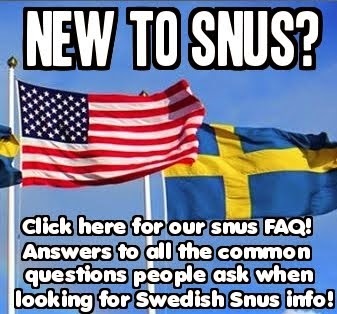 as a long time snus user, I don't like this product. It tastes/smells like lemon furniture polish.